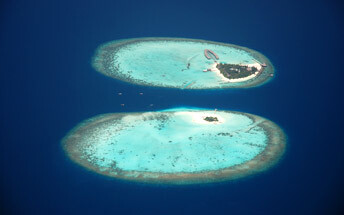 Hidden away on the south end of the rich Maldivian landscape lies the enchantingly sublime Jumeirah Dhevanafushi. Instantly informal and inviting, this secret hideaway offers two uniquely distinctive ‘islands’, each with their own spectacular offerings. 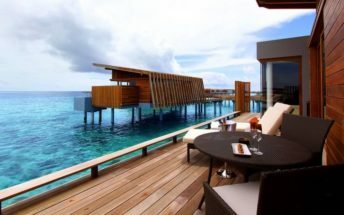 Jumeirah Dhevanafushi is located in a unique position 10 kilometres from the nearest island, carpeted end-to-end in lush abundant foliage, with unhindered vistas, unspoiled beaches, and some of the world’s rarest, largest, and most beautiful corals.